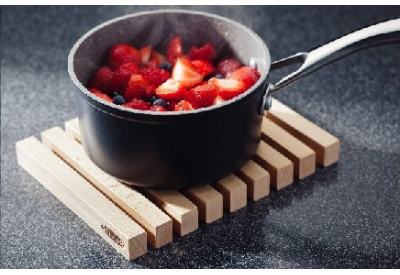 The Stellar Beech Wood Extendable Trivet is 15cm wide and extends from 13cm to 20cm long. The attractive wooden trivet is a must for all kitchens. 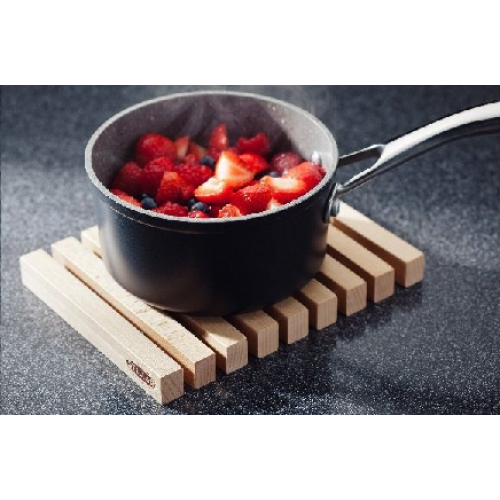 The trivet is ideal for saving your worktops from hot pans.